Epoxy flooring is a seamless resin that provides a hard wear surface which is ideal for most industrial environments. Epoxy flooring can be used where high performance and superior durability at an economical price is required. 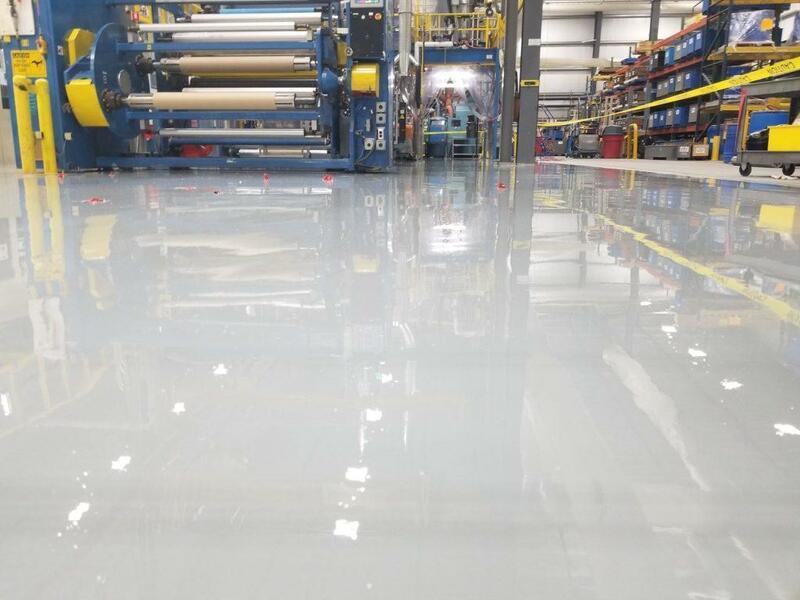 Epoxy coatings are easy to clean, have a low odor during application and provides properties such as chemical resistance, slip resistant, and non-dusting These seamless epoxy floor systems can be applied in a very thin 12 mil coatings system up to a 1/8th-inch self-leveling system. Seamless epoxy flooring has a long-life expectancy with even the heavy traffic found in warehouses and industrial environments. 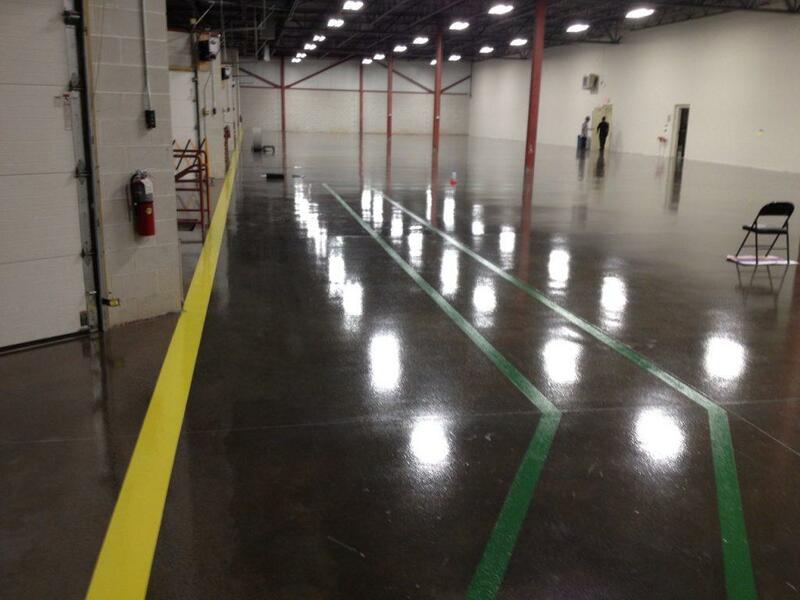 Why Choose a Seamless Epoxy Flooring Systems? The installation of seamless epoxy floors suddenly transforms old and dreary concrete into an attractive high gloss, seamless, and non-skid wear surface. Epoxy flooring is easy to apply and will improve light reflectivity lower electricity costs while creating a world-class look which will improve your companies image to your customers. Epoxy floor installers recommend this resinous floor for use in aviation hangars, automotive dealers, manufacturing, parking decks, and many more locations. How Thick are Epoxy Floors? Thin mil epoxy floor coating systems are an economical flooring solution to a bare concrete floor. Thin mil epoxy flooring coatings are between 5 and 25 mils thick. 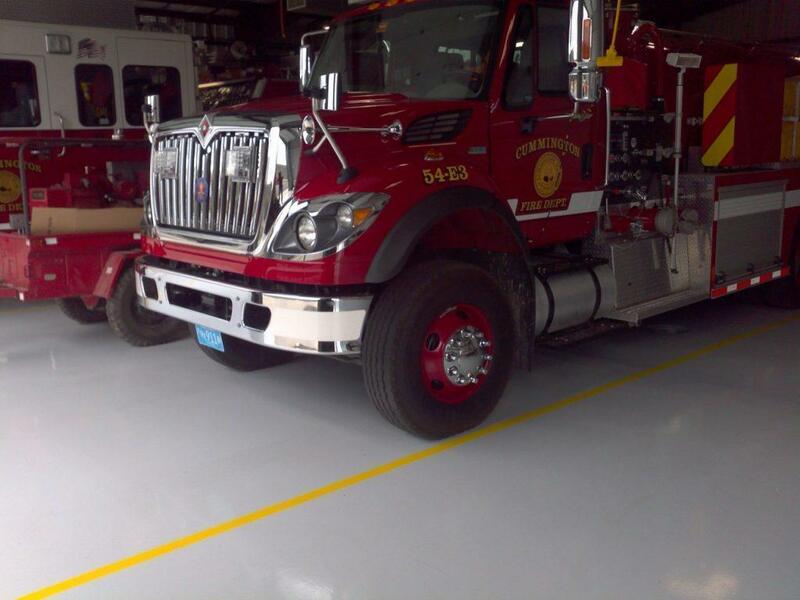 Thin mil coating is considered a light duty flooring system. They are great for pedestrian and light forklift traffic, light manufacturing, and storage areas These 100% solid thin-mil systems give you a smooth surface that is non-dusting, light reflective and easy-to-clean. 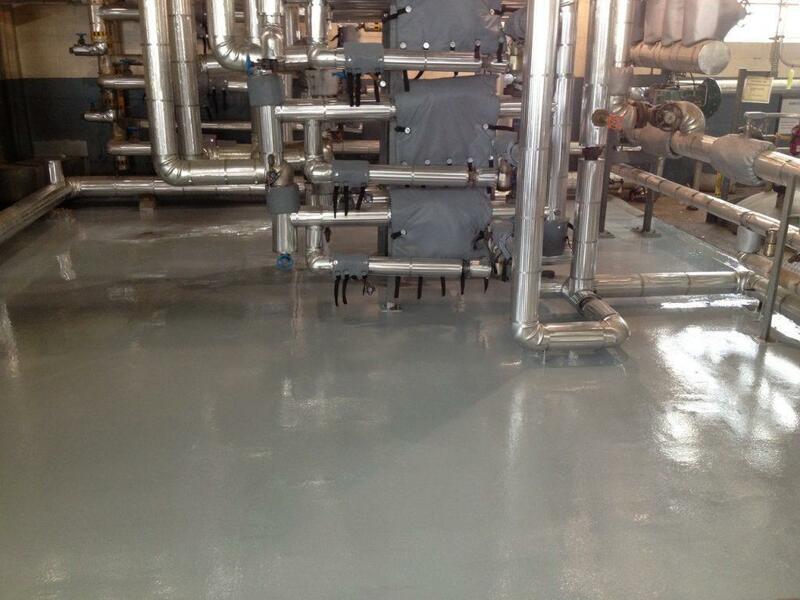 Medium build epoxy floor coatings are the most popular flooring option as far as coatings go. Medium build coatings are between 25 and 60 mils thick. The floors are considered medium duty and are a very popular choice and very economical. Being 3 or 4 times thicker than a thin mil epoxy coating, these floors are many times stronger. High build epoxy floor coatings are a great option when you need a thicker, more durable solution than a medium build floor. These coatings are between 60 and 125 mils thick. High build epoxy floors are considered the most durable flooring in the coating family. With this high-performance resin, flooring contractors can turn worn out and pitted concrete floors into a flat, shiny and durable surface. High build epoxy floor coating has all the benefits of medium epoxy flooring with additional impact and wear resistance.